Following a route defined by application requirements and remotely sensing the environment in order to analyze and interpret the outcome on- and off-line: this is the axioma of every aerial remote-sensing mission and, indeed, also for search missions. Yet, the specific requirements for navigation might vary according to the application. Beyond endurance, size of on-board systems, sense-and-avoid and others, three levels of requirements must be considered: firstly, safety (keeping the platform far from the ground or known obstacles in order to avoid collisions); secondly, flight control (the navigation solution is stable enough for the platform to comfortably follow a pre-defined route); and thirdly, the application-specific performance (ranging from centimeter-grade accuracy for photogrammetric applications to a few meters for surveillance applications). Indeed, SAR (but extensible to other fields) demands a high level of safety and flight control whilst looser requirements apply for georeferencing the target (i.e., a missing person), which is the application-related goal. Thus, as flying with a stand-alone GNSS-based solution would simply be too risky, the key role of GNSS augmentation is two-fold for UAV missions: improving the real-time horizontal and vertical accuracy — which reaches two and three meters (2σ), respectively, using EGNOS — and ensuring high levels of safety using the integrity mechanisms provided by EGNOS and the multi-sensor navigation concept. 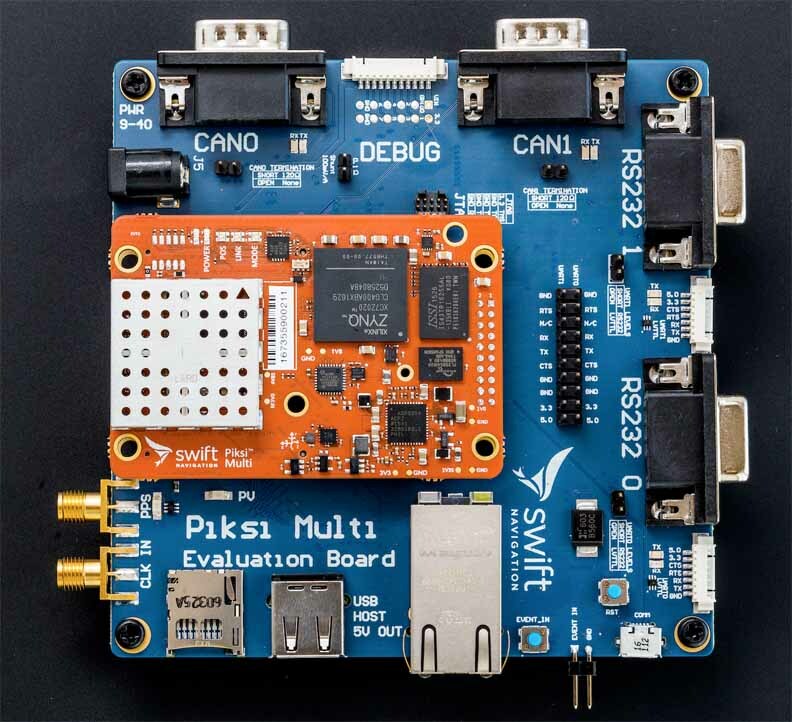 Even if RTK would deliver much better positioning performance (yet without an integrity measure), its dependence on static GNSS setups and communication links may not be fully suitable for SAR missions. Such missions usually demand go-and-fly actions anywhere at anytime, which requires us to eventually assume medium-to-large communication dropouts. The economic savings on using EGNOS instead of RTK setups are also non-negligible. The navigation system developed within the project consisted on an integration of the following set of sensors: a 36-channel GPS/GLONASS/Galileo receiver, a tactical-grade inertial measurement unit (IMU), and a high-precision barometer. Note that the redundant IMUs were studied as an off-line navigation solution. The integration scheme used the L1 code measurements from the GNSS receiver and the pressure measurements from the barometric altimeter (BA) in a Bayesian filter based on a weighted least-squares solution. 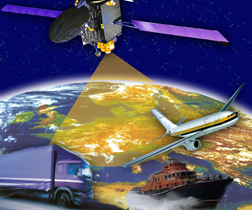 The real-time acquisition and processing navigation system on-board has been developed at the Institute of Geomatics. The study of GNSS multi-constellation in CLOSE-SEARCH was also carried out by means of simulations. Starting from a real UAV trajectory generated on one test, two realistic scenarios for present and future configurations were considered: GPS/IMU/BA data were simulated, as already available on the real-time system. 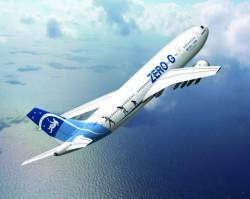 Additionally, EGNOS-v3 (the future evolution of the EGNOS system) and Galileo data were simulated to finally re-process the solution in both cases. The signal availability conditions were assumed to be those of a harsh environment: just four satellites for each constellation (GPS and Galileo) were considered to be visible. Under these conditions, preliminary results showed an improvement of the horizontal and vertical accuracy of around 30 and 35 percent, respectively, with multi-constellation GNSS and EGNOS augmentation together with inertial and baro-aiding. These results are in line with our expectations for the proposed approach: UAV navigation is accurate when using EGNOS and multi-constellations, and probably even a mandatory option in reduced-visibility conditions. In summary, then, the navigation approaches described here are qualitatively positioned with respect to the UAV-based SAR operations’ requirements shown in the Figure S-1 (inset photo, above right), which deserves some preliminary definitions. 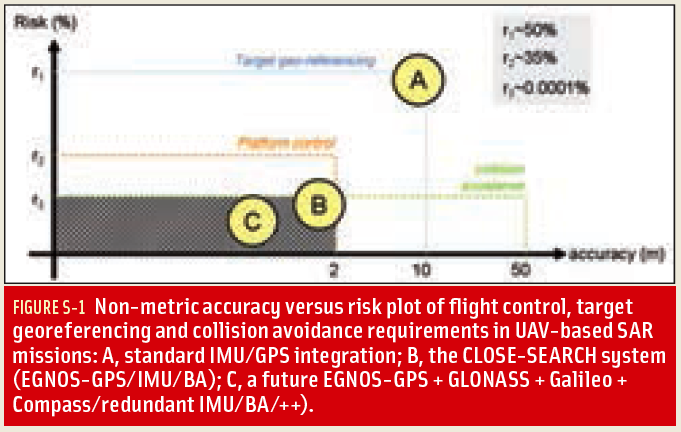 Firstly, the horizontal axis represents the three accuracy requirements in UAV-based missions, and the vertical axis represents the associated tolerable risk level. Coherently, the platform control accuracy requirement is set around two meters (1σ), for both horizontal and vertical components. Further, the figure assesses three navigation approaches: A is a standard IMU/GPS integration, B is the CLOSE-SEARCH system (EGNOS-GPS/IMU/BA), and C is a future EGNOS-GPS + GLONASS + Galileo + Compass/redundant IMU/BA/++). Note that the CLOSE-SEARCH proposal reaches the highlighted area in which the three requirements are met, and also note that the assistance of future GNSS multi-constellation will definitely enable UAV-based SAR operations.